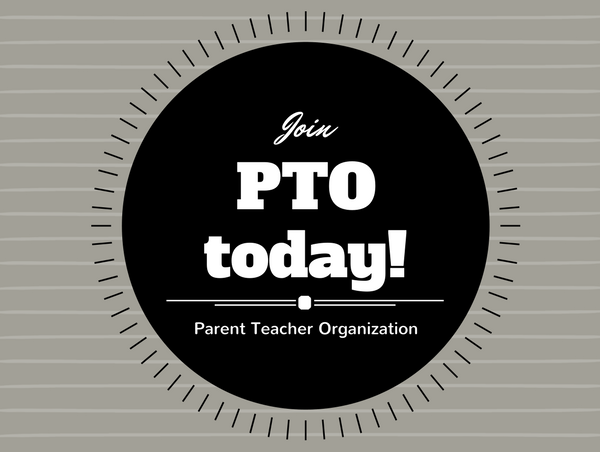 It’s time to get our PTO started! 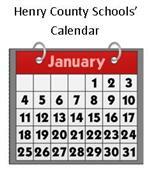 Click here to check out the HCS PTO Uniform Bylaws. 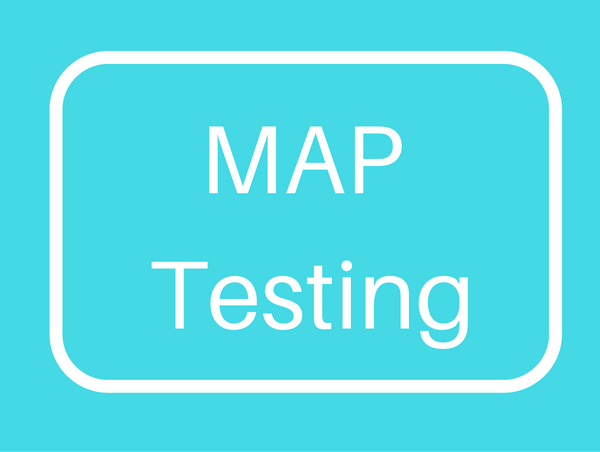 What is MAP? When will my child take MAP? 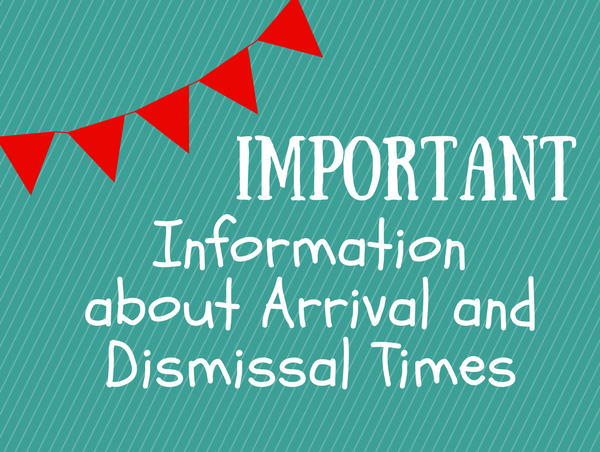 How do teachers use MAP scores? Looking for answers?